For day 2 of our North Philippines road trip, we had a meeting with Mayor Bautista of Baguio City and a working lunch meeting with the Baguio Convention and Visitors Bureau (BCVB) at the Panagbenga office. Of course, we feasted on a packed lunch from the Baguio Country Club (BCC). They may have been in plastic containers, but the food from BCC was delicious! 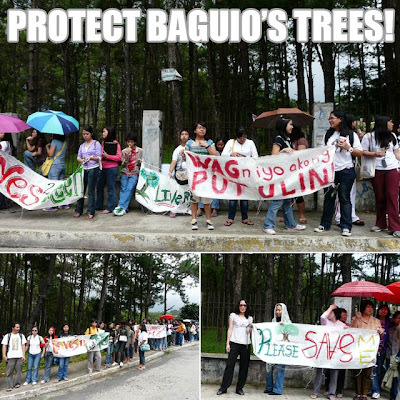 Outside the Baguio Convention Center, students from UP Baguio were protesting the cutting of trees by a proposed SM project. 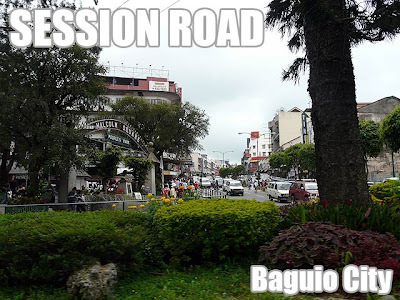 If you remember, SM City Baguio is a graveyard of trees, since many pine trees were cut to built it. 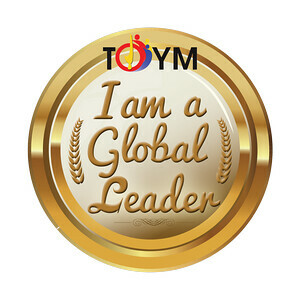 As I always say, wherever SM is built, people will go anyway. So they could have picked a less-congested location (away from Session Road) where heritage structures would have been preserved (Pines Hotel was demolished to build SM) and the least number of trees would have been sacrificed. Well, at least young people in Baguio are speaking up! Our next meeting was in Bauang, La Union with the La Union Convention and Visitors Bureau (LUCVB) at Villa Estrella. 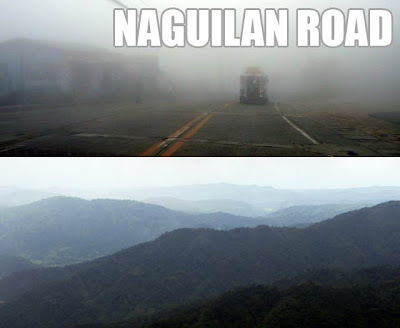 The fog was heavy in Naguilan Road where we passed to get to La Union. The views from this road are also picturesque. It was a pity I did not have my camera the last time we visited BCVB since the views were clearer. As soon as we arrived in La Union, I dressed down, prepared for a swim in the beach after our meeting. 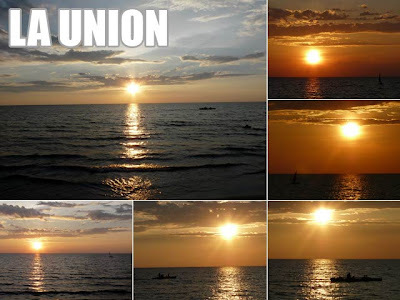 The highlight of the day was watching the wonderful La Union sunset from the resort's restaurant. For day 3, we drove down to Tarlac City to meet with the Tarlac Convention and Visitors Bureau (TCVB) at the La Maja Rica Hotel. They used to have an Italian chef so their pizzas are worth trying. 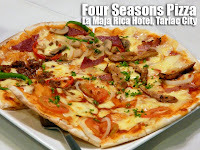 If you don't know what to have, their Four Seasons pizza will let you have four flavors of your choice. To end the day, we had several meetings in Angeles City including one with GCVB again. 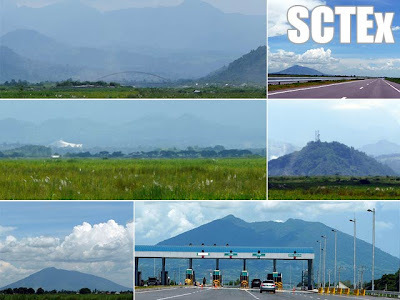 Of course, we passed by the SCTEx to get back to Pampanga which was a real time-saver! I'm finally back home. With at least three meetings a day in three different cities everyday for three days, not to mention travel from one city to another, that was indeed a tiring road trip! ganda ng mga pix, bro. Not for the pics here. I use my Panasonic Lumix since I need hi-res pics for my print articles. Pero di mo rin masabi ang difference since Gideon's Sony Ericsson pics came out really nice sa MB Travel issue yesterday. that is really sad, about the trees, they are heritage trees.